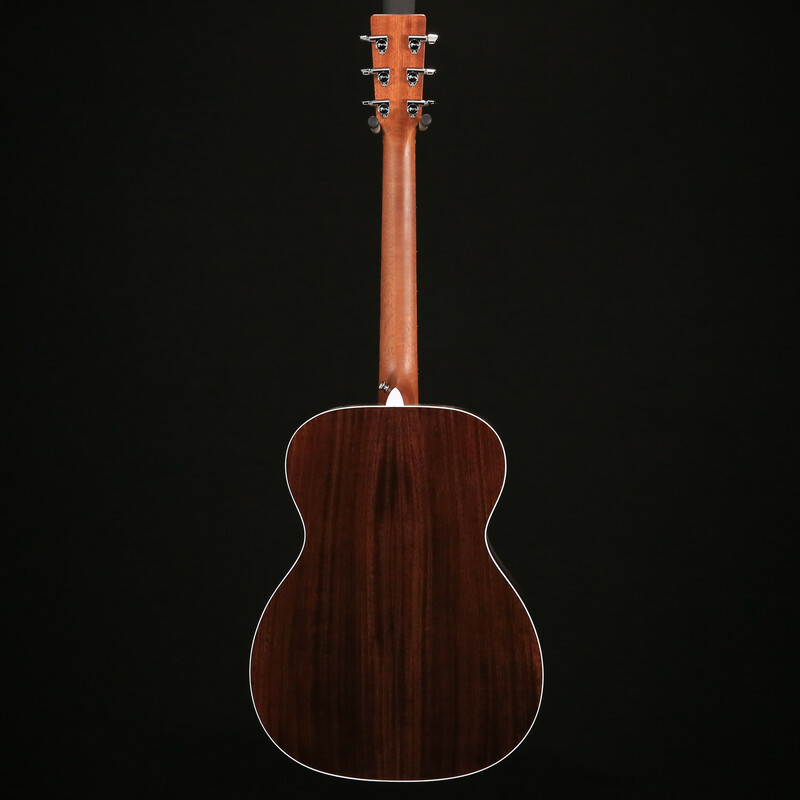 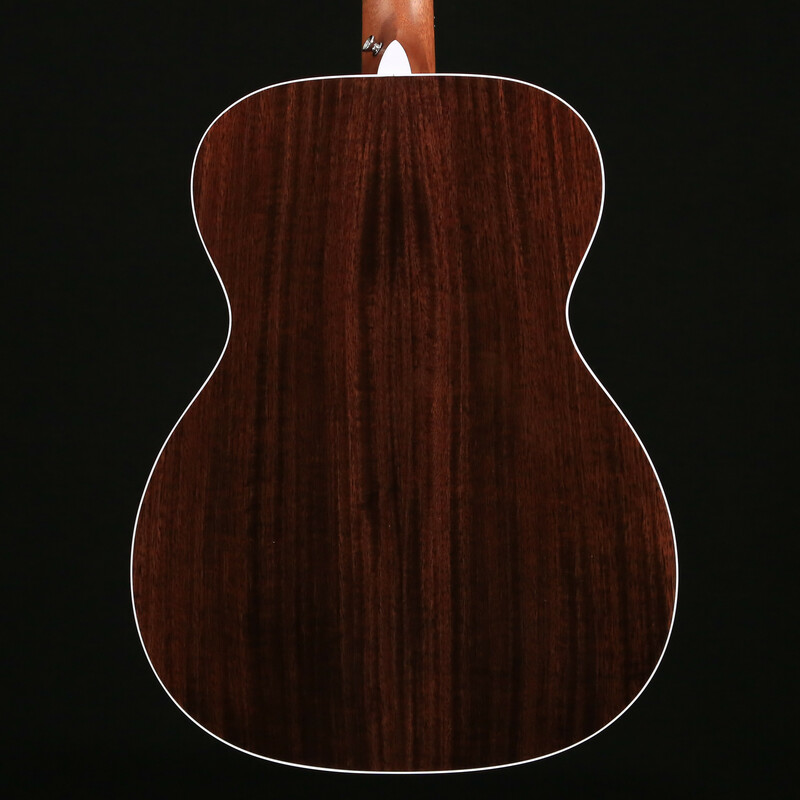 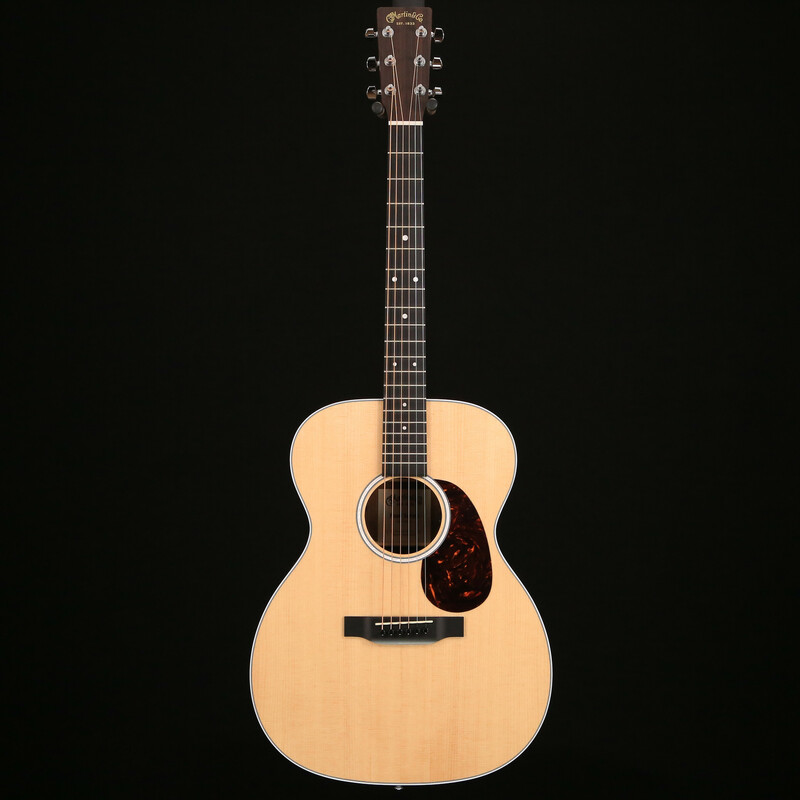 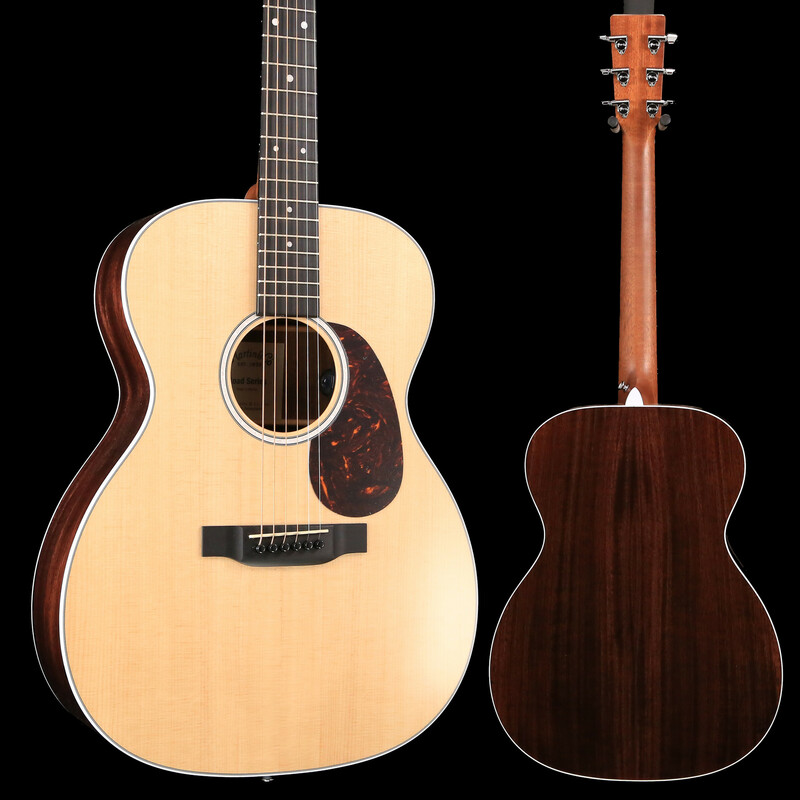 With a gorgeous glossed Sitka spruce top and siris back and sides, this solid wood Auditorium model is a great sounding guitar at an affordable price. 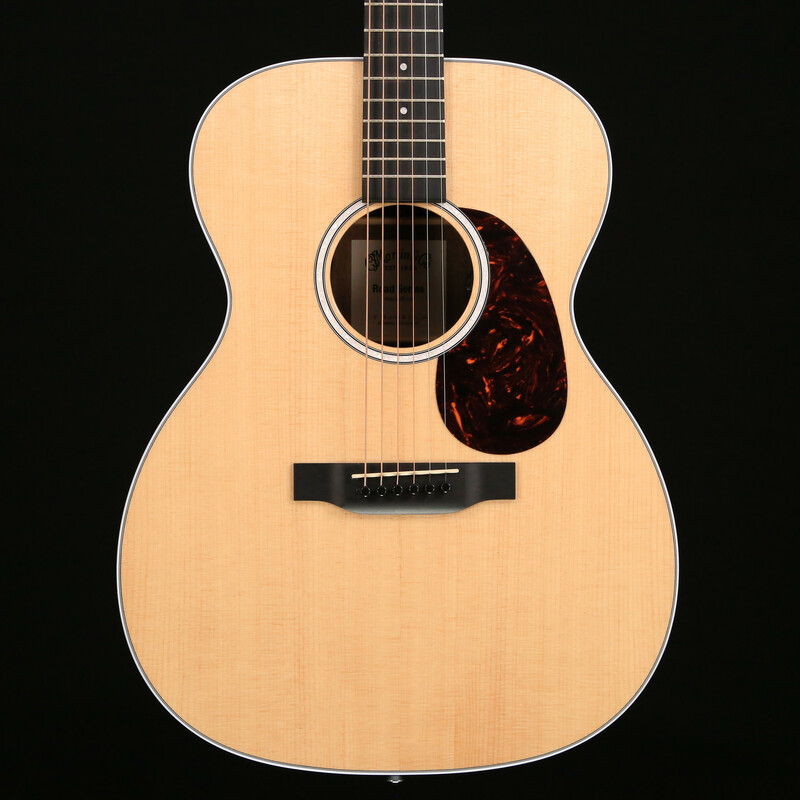 New to this model are stunning mother-of-pearl pattern fingerboard and rosette inlays, a multi-stripe rosette border, and white binding. 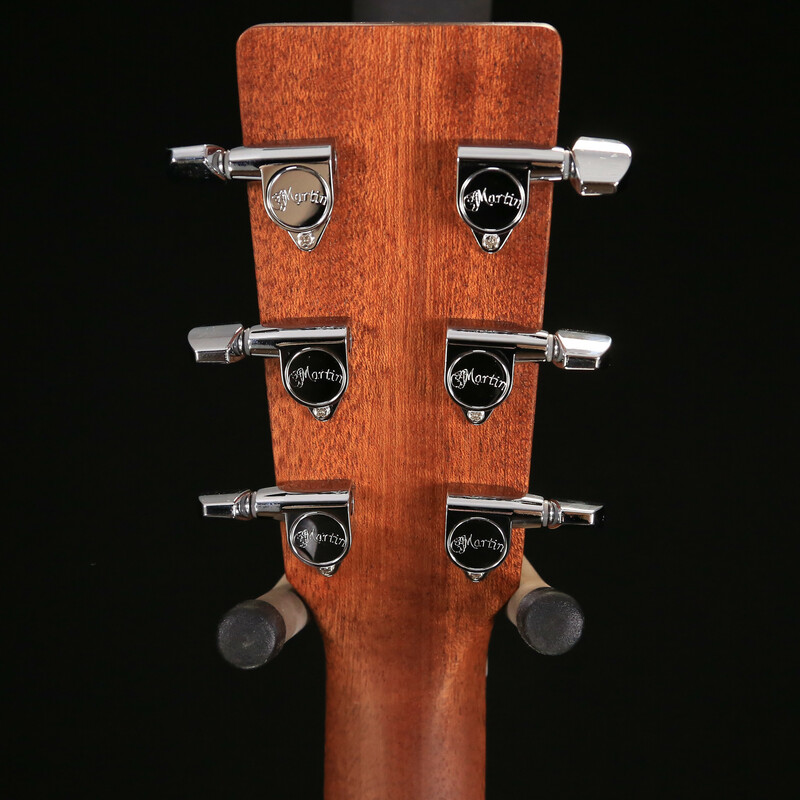 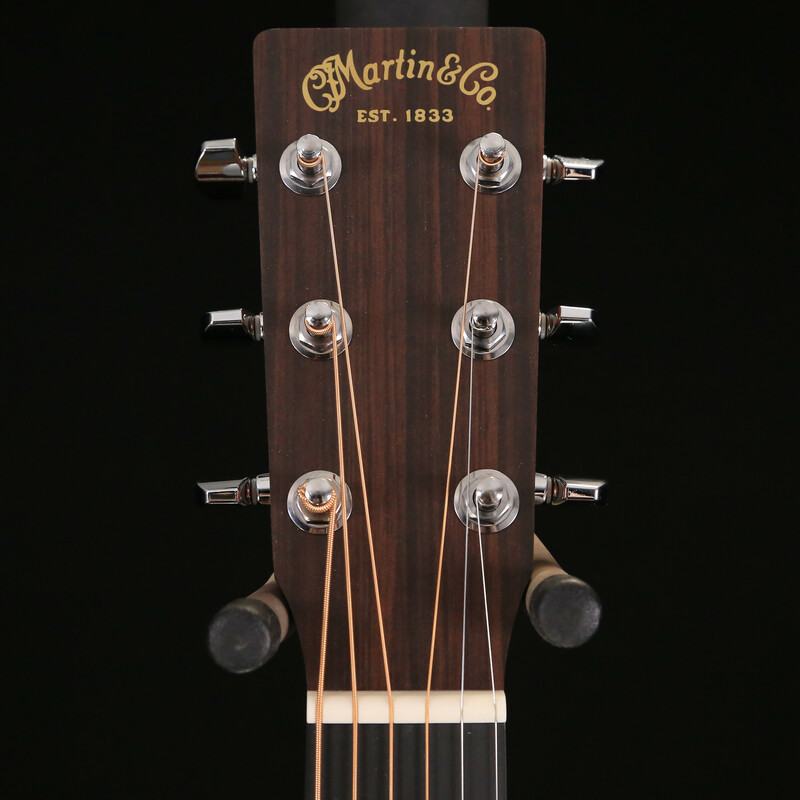 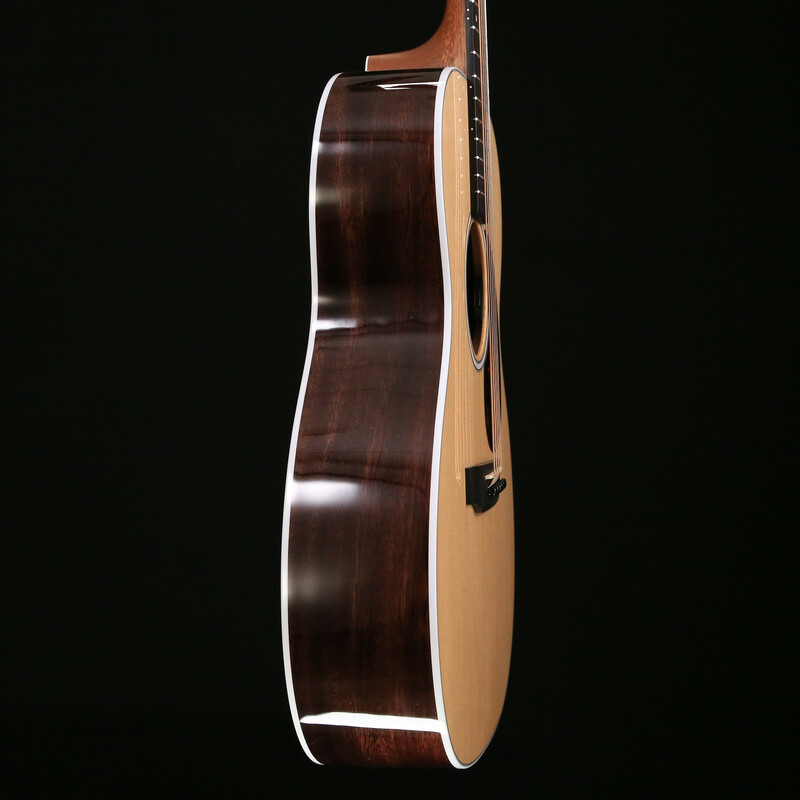 It has an FSC® Certified Richlite® fingerboard and bridge, gloss body, and a hand-rubbed neck finish. 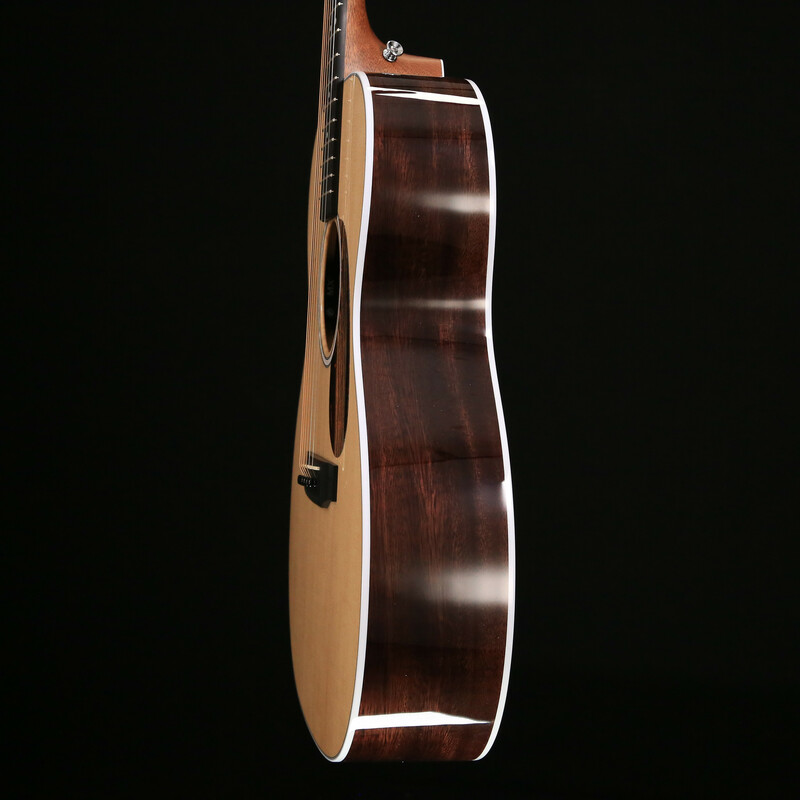 Also new to this model is Fishman® MX-T electronics with a built-in soundhole tuner that auto mutes the audio output so you can tune up any time without using a pedal. 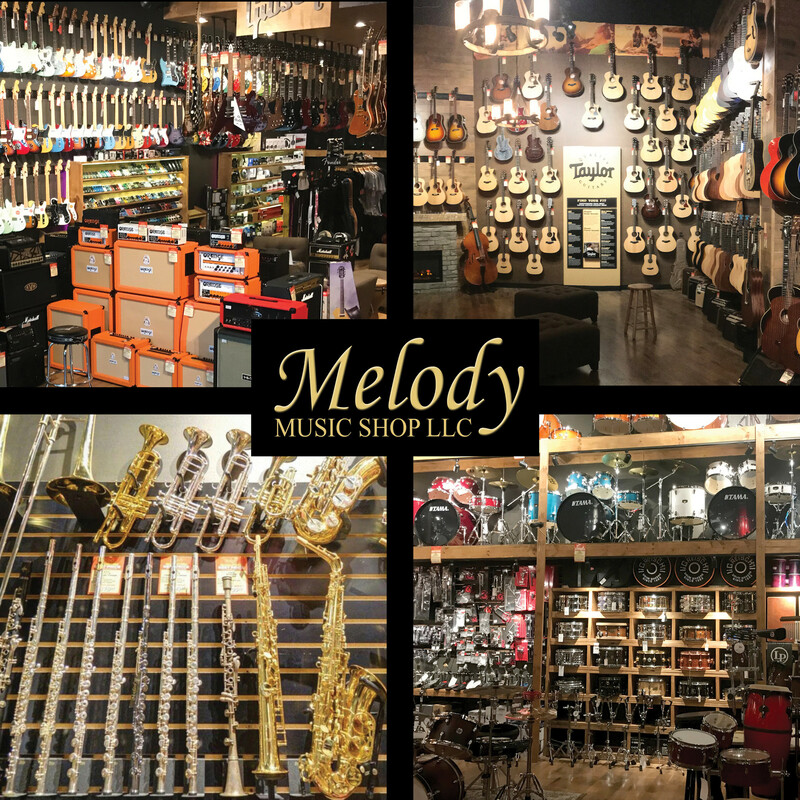 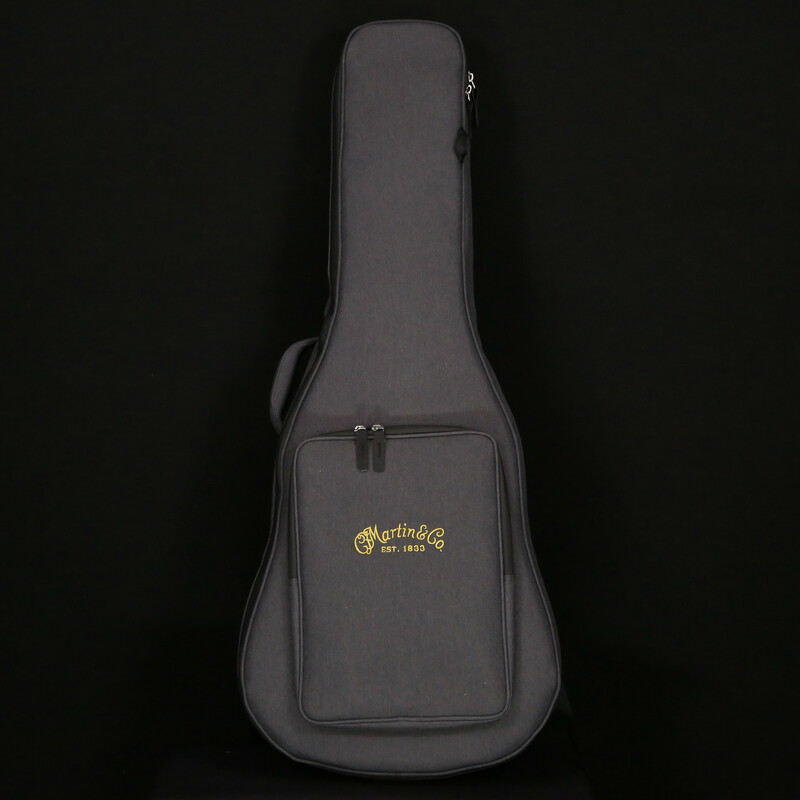 This guitar comes with a Premium Soft Shell Case so it is Road-ready to join you on all of your adventures!